Discover amazing up+recycling designer makers from around the world, who are finding inventive solutions to material problems. 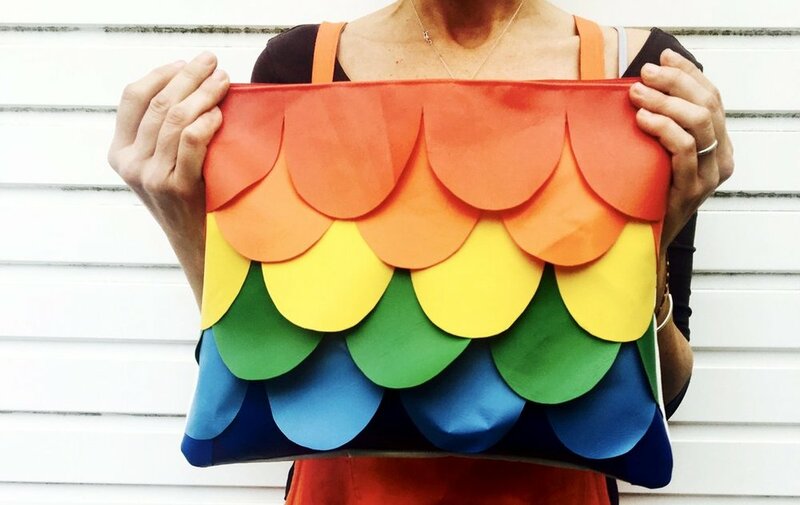 Introducing the latest designer makers we’ve found that are making a real impact. Search our growing directory of super inspiring up+recycling designer makers from around the world. 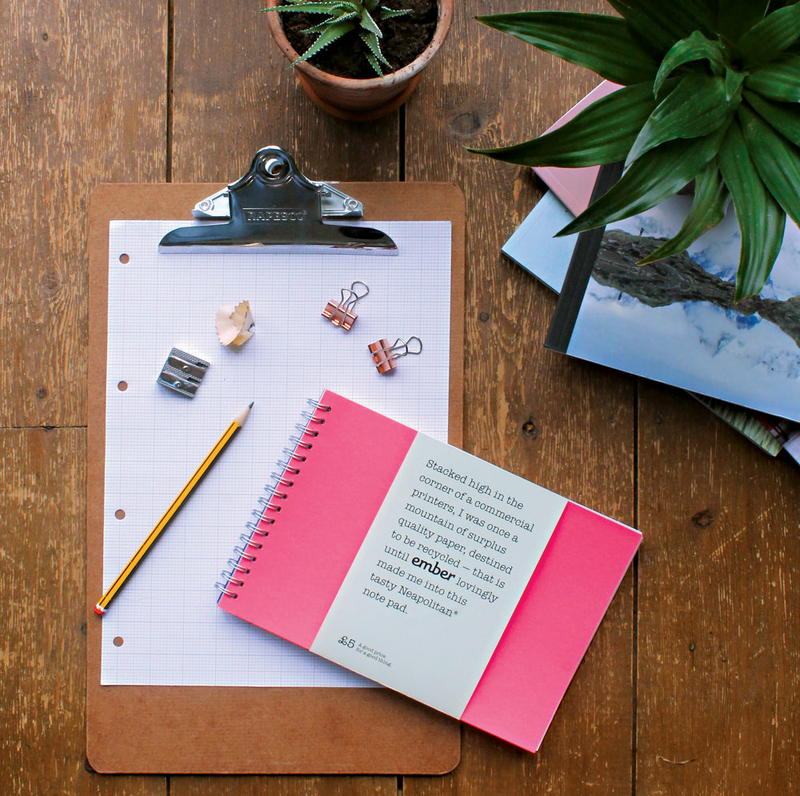 Help to keep ember burning by grabbing a copy of our wonderful Neapolitan Note Pad. Here at ember, we too are ambitious up+recycling designer makers. The Neapolitan Note Pad is hopefully the first of many ‘ember editions’. All proceeds will be used to keep ember burning. Help us build a community - spread the word of ember through social media. Introduce us to new designer makers - we need your help to find these great people. 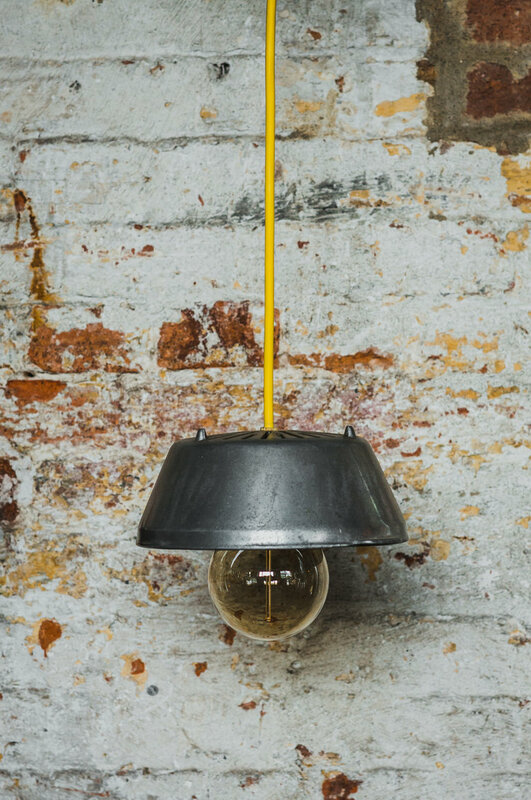 Shop smart - support independent up+recycling designer makers.